Under the guidance of Rev. Zenko Okimura Shihan, Dr. Zohreh Soofi is the Chief Instructor at Aikido Delaware Aikikai. 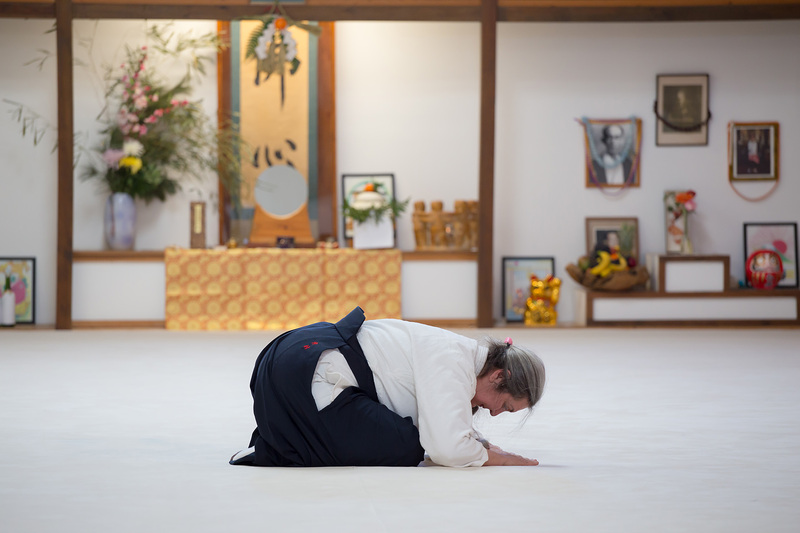 Zohreh Sensei is the first female Aikikai Aikido Chief Instructor in the State of Delaware. Zohreh Sensei began her Aikido study in 1995 under Okimura Shihan, and currently holds a 4th Dan Shidoin instructors rank. 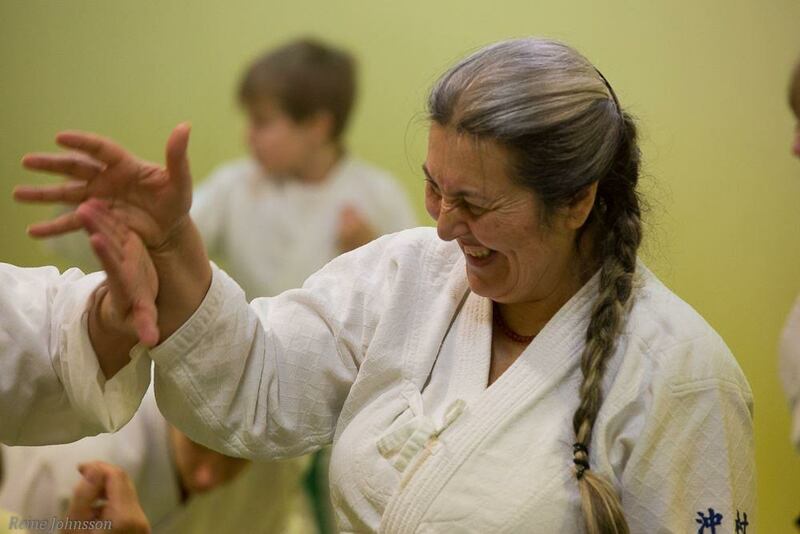 Zohreh Sensei has directly assisted Okimura Shihan in instruction of both adult and children's classes; she has worked with Shihan throughout the continental United States and in Hawaii. She accompanied Okimura Shihan to Hombu Dojo in Tokyo where Shihan received his 7th Dan certificate, personally from Doshu Moriteru Ueshiba, gransdon of the Founder. Sensei holds a doctorate degree in education, a distinct advantage as the Head Instructor of the Aikido Kids program at the ADA Dojo since 1998. This program includes not only the physical martial art of Aikido, but also exposure to a multi-cultural environment, as well as, discussions with her students about how to grow and develop into respected and productive citizens. Prior to her long path on Aikido, Sensei studied Karate for nearly a decade, and achieved a dan rank in that martial art. 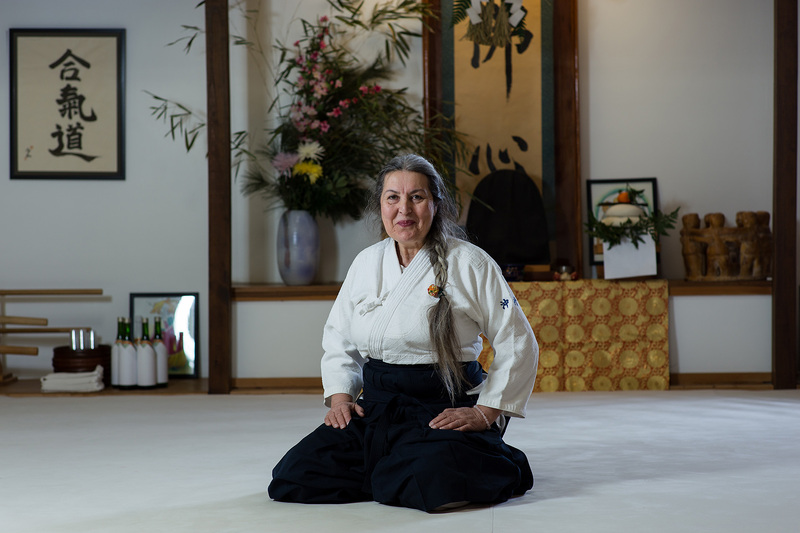 Despite her experience in other martial arts, Zohreh Sensei has dedicated her life to teaching the art and peaceful values that are at the heart of Aikido.